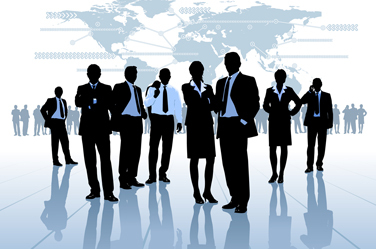 Our network will be loaded with different kinds of professionals and experts. Here you may find specialists such as therapist, speech therapist, physical therapist, occupational therapist and special educator. We have coordinated with psychologists who will provide us their services. It is our endeavor to make this network very useful for every needy PWD. We are in touch with several neurological departments and hospital who are indirectly engaged in uplifting the society through different NGOs and other government organization. It will be our hard effort to coordinate with those hospitals, psychological departments and government organizations to take their service and utilize the same for the welfare of our community.